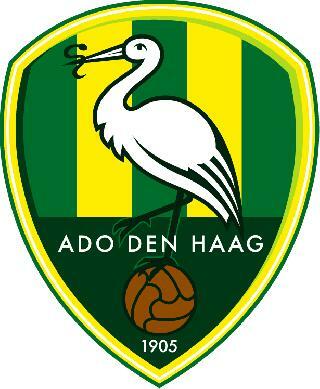 Everything fell together tonight, making it possible me to see a match of my favorite soccer-team, ADO Den Haag! Tickets are normally only sold to people with a clubcard and biometrical photo, but they made an exception for this match and a photoID was enough to buy a ticket! It was also the first time I saw them play in the new stadium yay!